Melbourne High School is a boys secondary school, serving years 9-12. The uniform is compulsory and enforced. 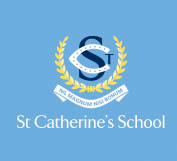 Melbourne High School is located in South Yarra, in the VIC, Melbourne City Central region. 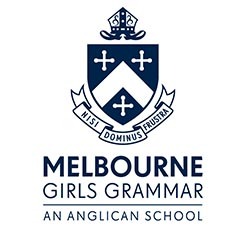 Melbourne High School is one of one government schools in the South Yarra area.